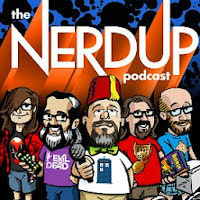 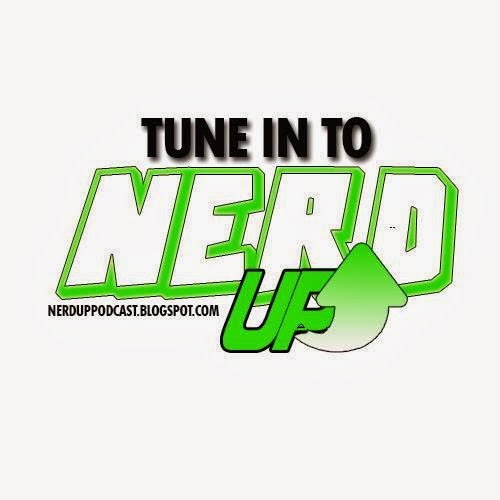 The NerdUp Podcast: Episode #122 "The Dork Tower"
Episode #122 "The Dork Tower"
In this thrilling episode we pull Eric out of his private movie theater long enough to talk about Stephen King and the Dark Tower movie, and Game of Thrones. 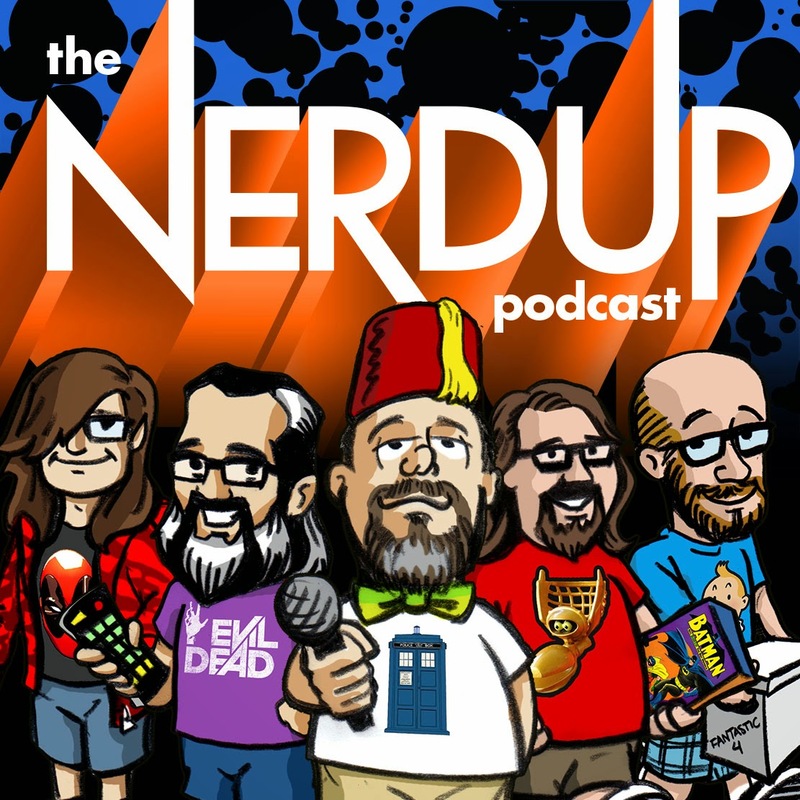 Let's talk Nerdy. 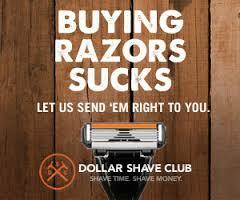 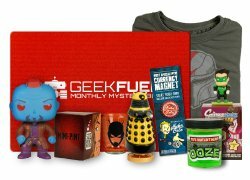 Don't forget to check out our sponsors and friends.